Rex Black is a 20-plus-year software and systems engineering veteran, and President and Principal Consultant of RBCS, Inc., a leader in software, hardware, and systems testing. 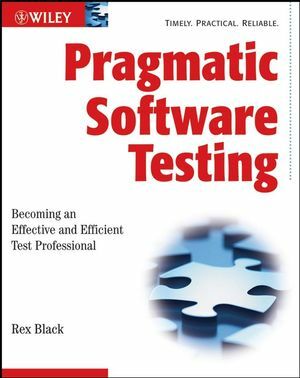 He is the author of Managing the Testing Process as well as numerous articles. Black is also President of both the International Software Testing Qualifications Board and the American Software Testing Qualifications Board.